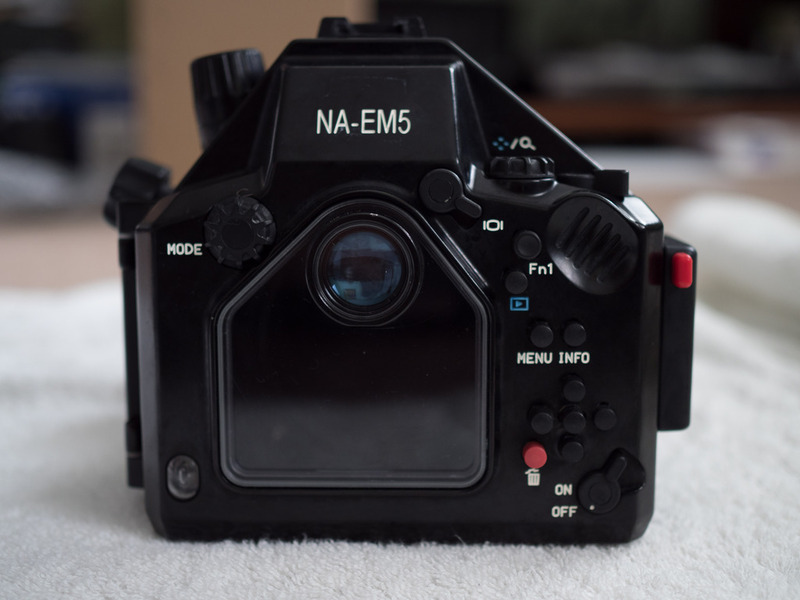 I have an Olympus OM-D E-M5 camera body and the Nauticam housing NA-EM5 only to sell. New the set cost £2,300 new and I am looking for £950 the set plus postage (UK and Europe). 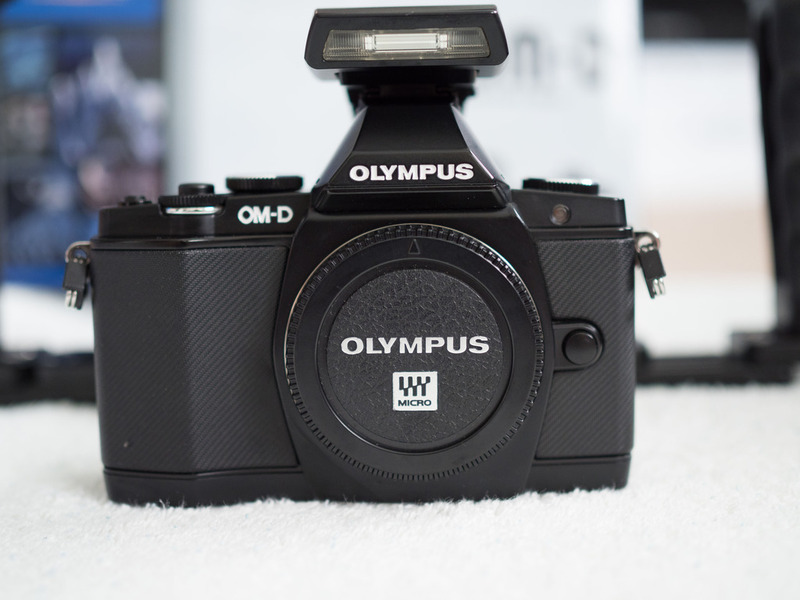 I'm selling as I have recently upgraded to the EM1 Mark 2. 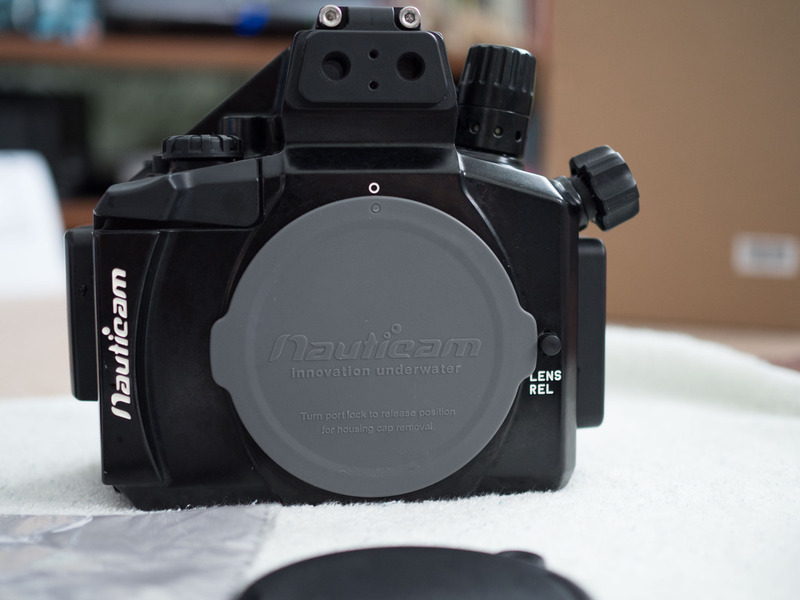 You would need to add a port and lens to this package. Housing still available, looking for £700 ONO plus postage.